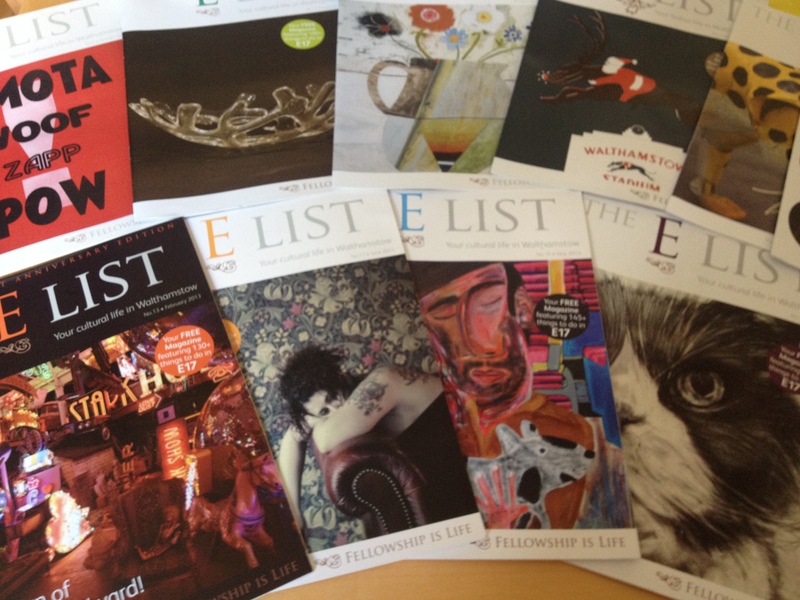 The E list started as a local listings magazine but has developed in to so much more. It still has the most extensive Walthamstow based event listings available, but now various local residents, including me, write for it. It has turned in to a really valuable local resource and I am proud to be part to it. As well as my Walthamstow Diary column, there are sections on the history of E17, guest articles by covering all types of local topics, and the best of spotted Walthamstow is always printed on the back page. You can get a copy from most bars, cafes and community hubs like the Mill, or you can read it on their website. If you want to know what’s happening in Walthamstow, this is the magazine for you.